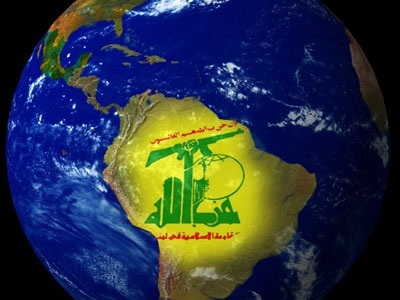 • Hezbollah has a major presence in North, Central and South America. 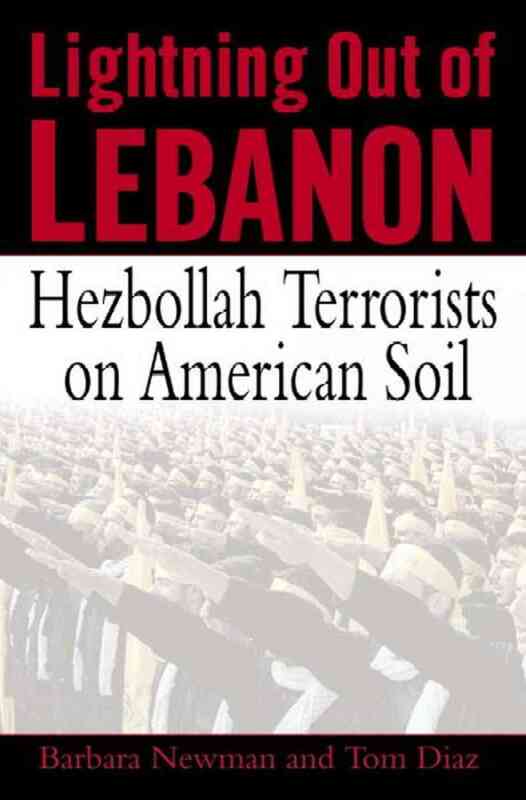 • Hezbollah is embedded in the Lebanese Muslim community in the US and enjoys protection from a neighborhood watch-type program that serves as a countersurveillance and counterintelligence operation. They also are embedded in multiple Shia mosques, some of which are directly tied to the Iranian regime. • In 2003, then-CIA director George Tenet testified before Congress that 12 Hezbollah cells has been identified as operating in the US conducting surveillance. • A Congressional Research Service report published in 2011 indicated that Hezbollah was present in 15 US cities, including Houston and Nashville. 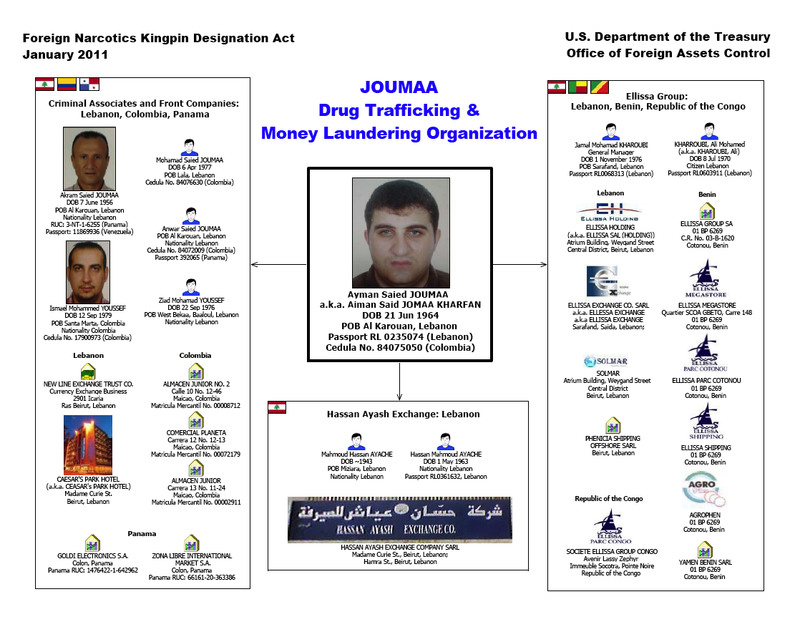 • Hezbollah’s activities in the US primarily center around drug trafficking and criminal schemes and scams. • In Operation Tobacco Road, 16 Muslim in the US were indicted for trafficking bootleg cigarettes in Maryland, Delaware, New Jersey and New York. The proceeds are believed to have gone to Hezbollah and/or HAMAS. 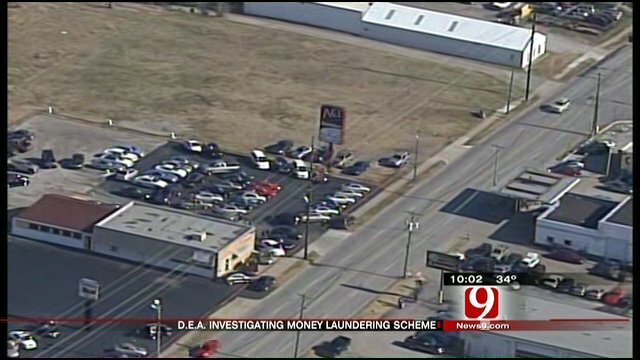 • In 2011, 70 car dealerships in Florida and elsewhere were uncovered laundering cars for sale in West Africa to raise money for Hezbollah. 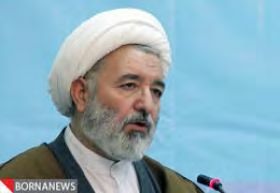 • Rabbani is an Iranian diplomatic official who was formerly the cultural attache’ to Argentina when Hezbollah attacked two Jewish targets there in 1992 and 1994. He is wanted on an Interpol Red Notice. • Nassereddine was born in Lebanon, became a Venezuelan citizen in 2000-2001 and became Venezuela’s number 2 diplomat to Syria. 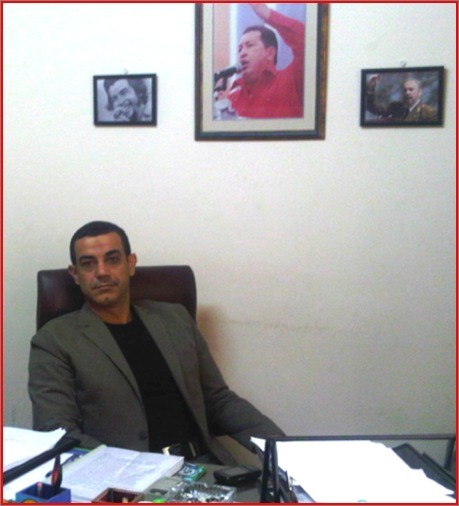 • Hezbollah’s Rabbani network operates in Brazil and Venezuela and is linked to the Sinaloa Cartel and has been identified as operating cocaine labs and providing security for drug operations. –Hezbollah has exploited America’s porous southern border for years. –Hezbollah has close relations with Mexican cartels. –9 Latin American countries have Hezbollah deeply embedded. –The origin of Hezbollah’s presence in Latin America was the heavy emigration out of Lebanon from 1975-1990. –Hezbollah initially set up operations in the lawless “Tri-border” area where Brazil, Argentina and Paraguay come together. • Hezbollah has a particularly heavy presence in Venezuela, especially on Margarita Island, where Hezbollah operates a training camp and has banking assets. • Hezbollah operates in Mexico and has relations with the Los Zetas cartel. • In Mexico, Hezbollah’s operations include drug and human trafficking and providing explosives and tunneling training for the cartels. 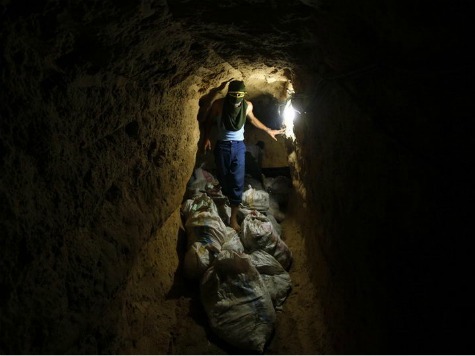 Hezbollah originally provided explosives training to Al Qaeda in Sudan in the 1990s and they have extensive experience in tunneling operations on the Lebanon-Israel border. • In July 2010, acting on intelligence provided by the US, Mexican authorities arrested a Hezbollah operative in Tijuana. 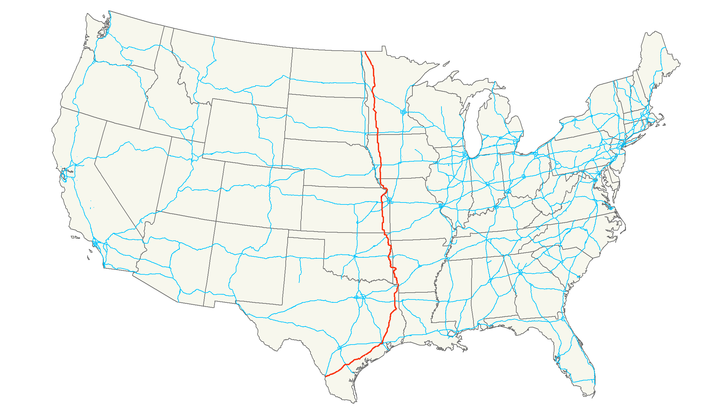 • The two main north-south routes for Hezbollah trafficking operations are I-35 and Highway 59. 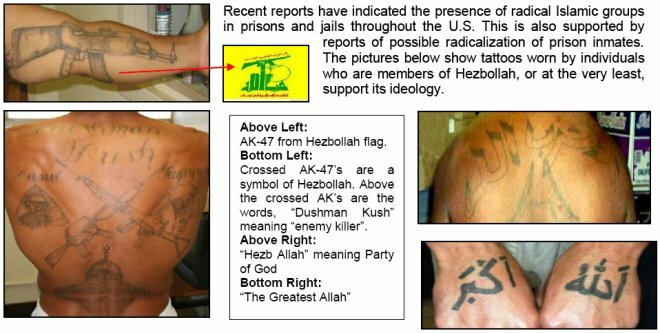 • US LE and Border Patrol have reported an increase in detainees with Farsi language tattoos and Hezbollah imagery on tattoos in recent years. 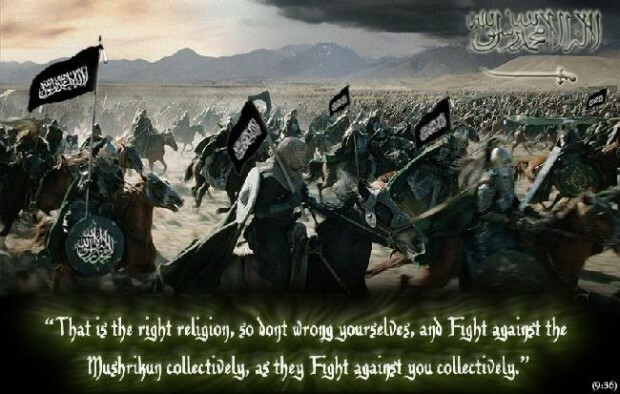 • It has become increasingly common for Muslims in Mexico to change their Islamic surnames to Hispanic sounding names to facilitate moving across the border. Apologists claim this is simply to avoid discrimination. 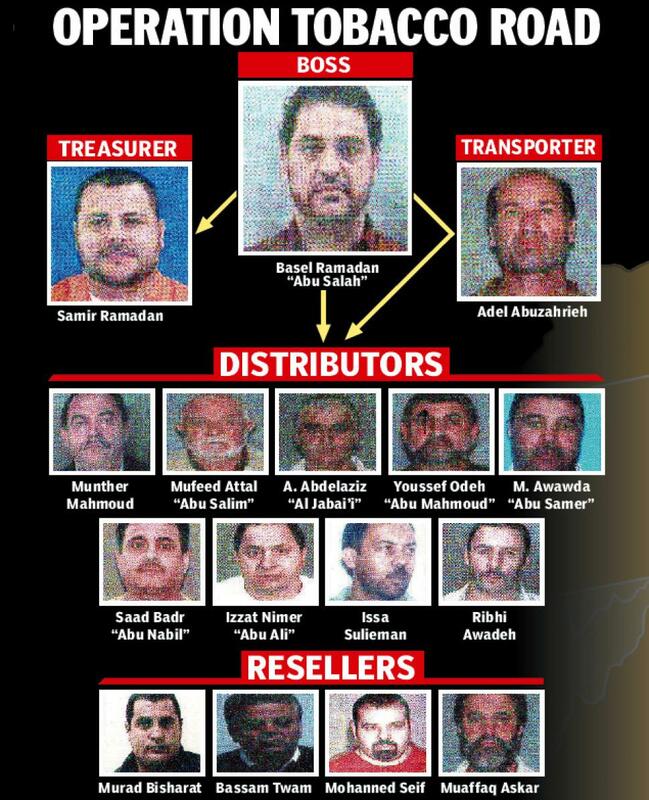 • Cartels have been involved in trafficking Al Qaeda, Al Shabaab and Hezbollah operatives into the US. • From 2008-2010, an estimated 180,000 OTMs (Other Than Mexicans) were believed to have crossed the border illegaly. • In that same period, 1,918 “Special Interest” OTMs were apprehended on the border. “Special Interest” means they originated from nations of terrorism concern, such as Middle Eastern Islamic nations. • In January 2011, a Farsi language book was found on the border in Arizona. 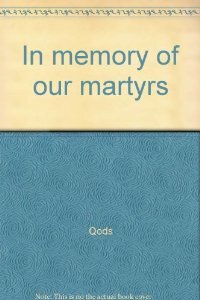 It was named “In Memory of Our Martyrs.” It was an anthology of Jihadis killed in martyrdom operations. • In April 2005, then-FBI director Robert Mueller reported that Hezbollah was involved in human trafficking on the southern border. • In July of 2012, six Special Interest aliens from Afghanistan, Iraq and Yemen were arrested in Laredo, TX. Each had 60,000 Iraqi dinars. • There are constraints on border control. 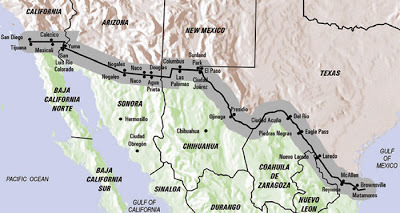 The Border Patrol is forbidden from patrolling on federal land. The Border Patrol reports receiving instructions to avoid detaining and processing illegal aliens. • The majority of border crossers are NOT economic immigrants. • Cartels are buying real estate on both sides of the border to set up staging areas and camps. • The cartels employ high-tech comm gear superior to that in the hands of US LE. • Cartels and coyotes employ scouts and snipers on the high ground along trafficking routes. • The Mexican army has in fact provided surveillance and cover fire FOR traffickers on more than one occasion. • Arizona ranchers are afraid to use their cell phones in the open because cartel snipers might think they are calling in reports to LE and kill them. Even US LE are careful about using comm gear in the open on the southern border. It is believed that the cartels have snipers and scouts in the high ground all the way to Phoenix. • In 2010, an indictment in San Antonio involved the human smuggling of 100 or more Al Shabaab members from Somalia. In short, the border is not secure, not at all. Any politician that says otherwise is LYING. In significant portions of the border, for much of the day/night, the border is completely controlled by cartels who have known ties to Jihadis, such as Hezbollah.